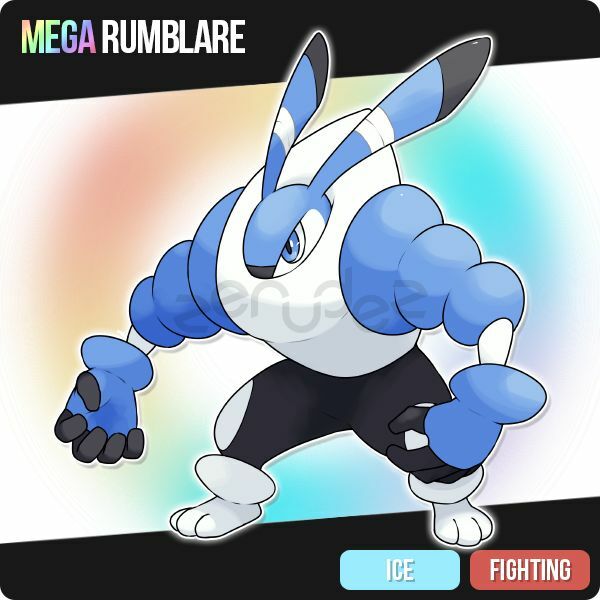 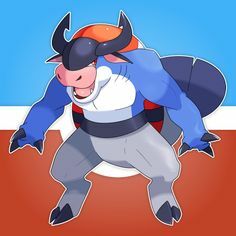 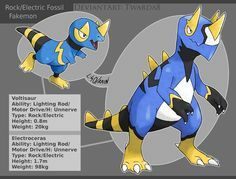 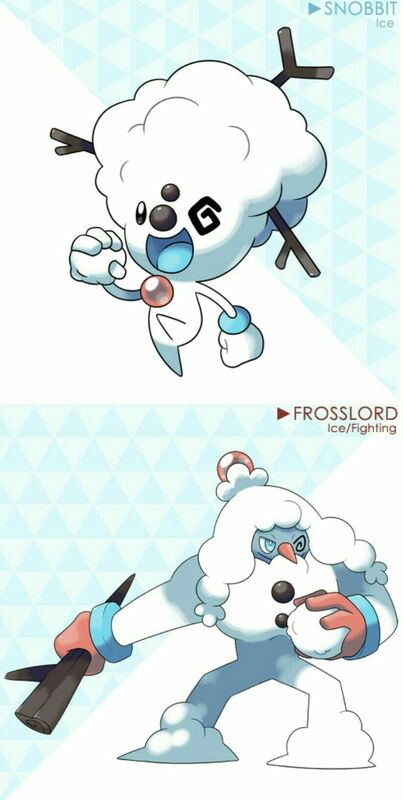 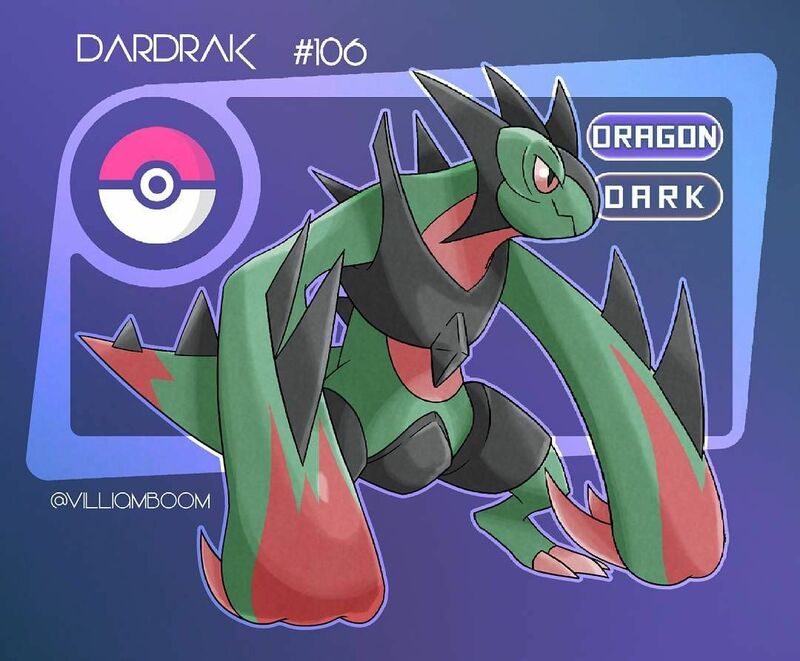 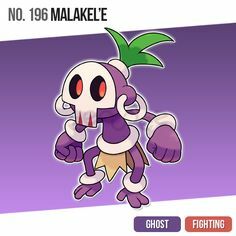 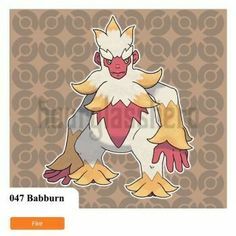 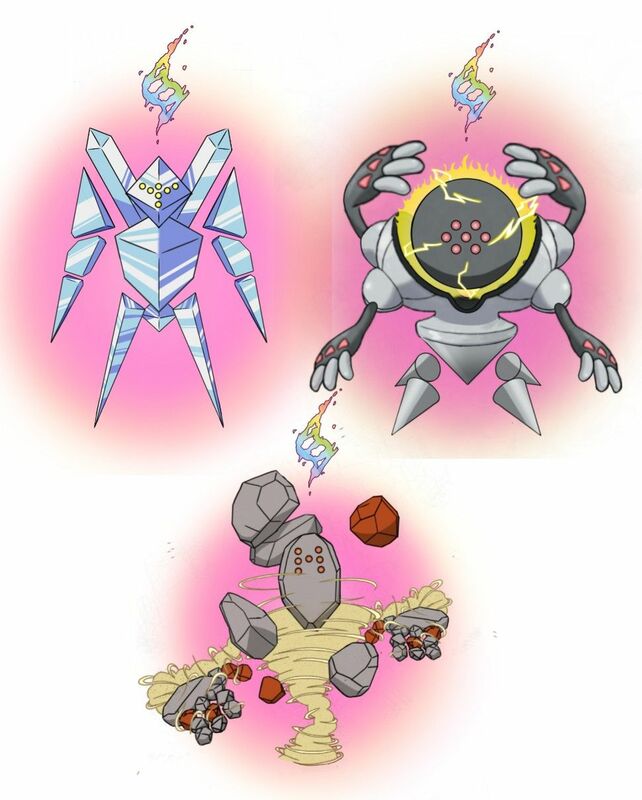 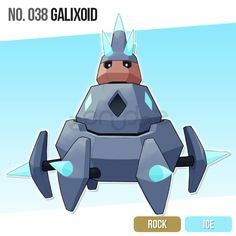 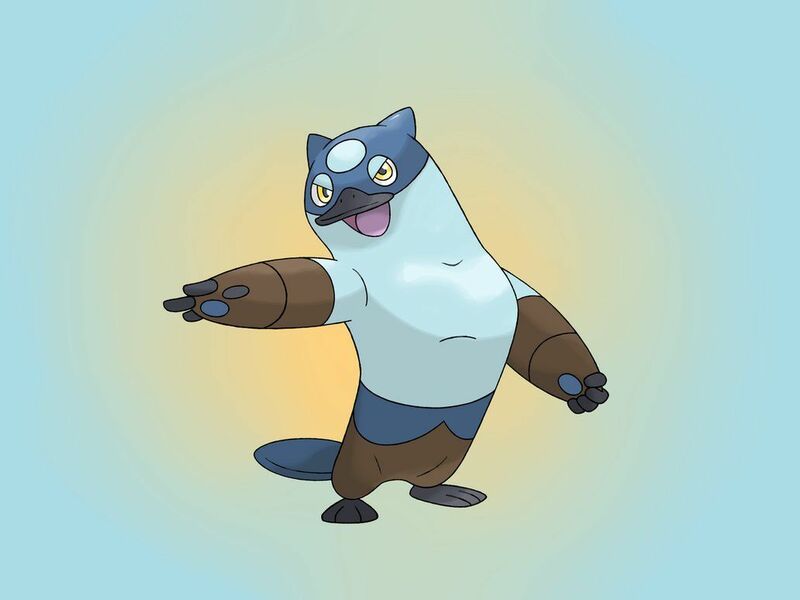 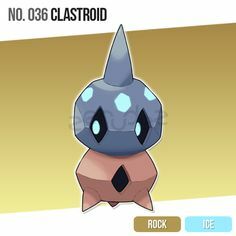 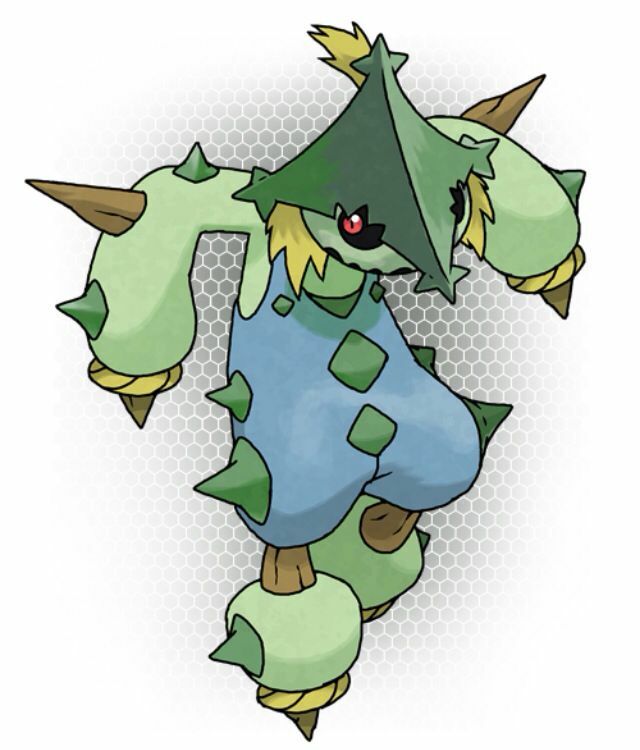 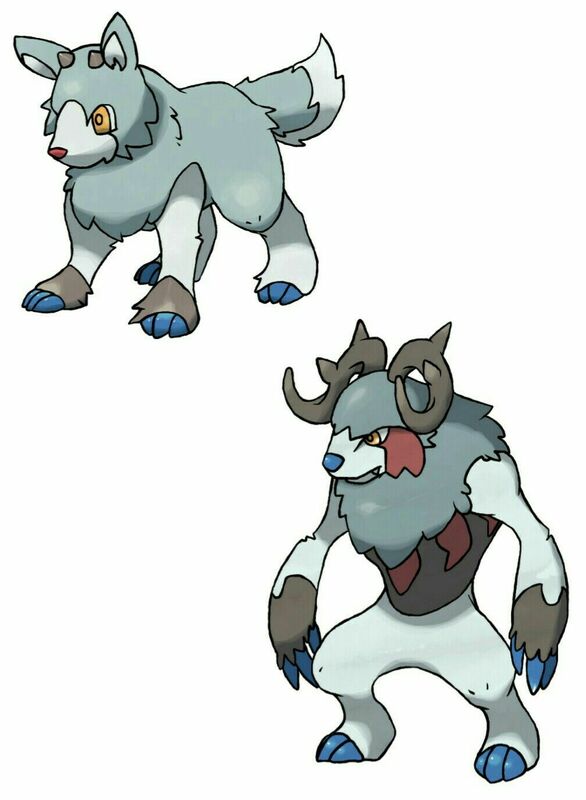 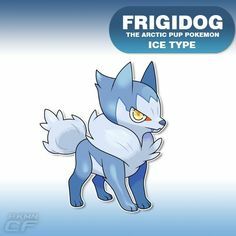 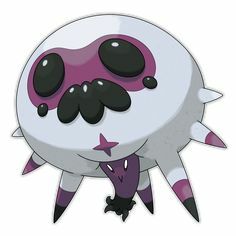 Fakemon: Wendingo (Ice) and Carnibal (Ice/Dark). 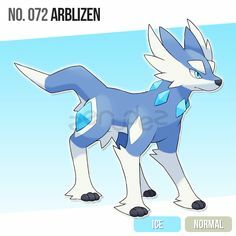 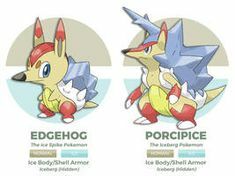 Ice Hedgehog by AdamFegarido ??? 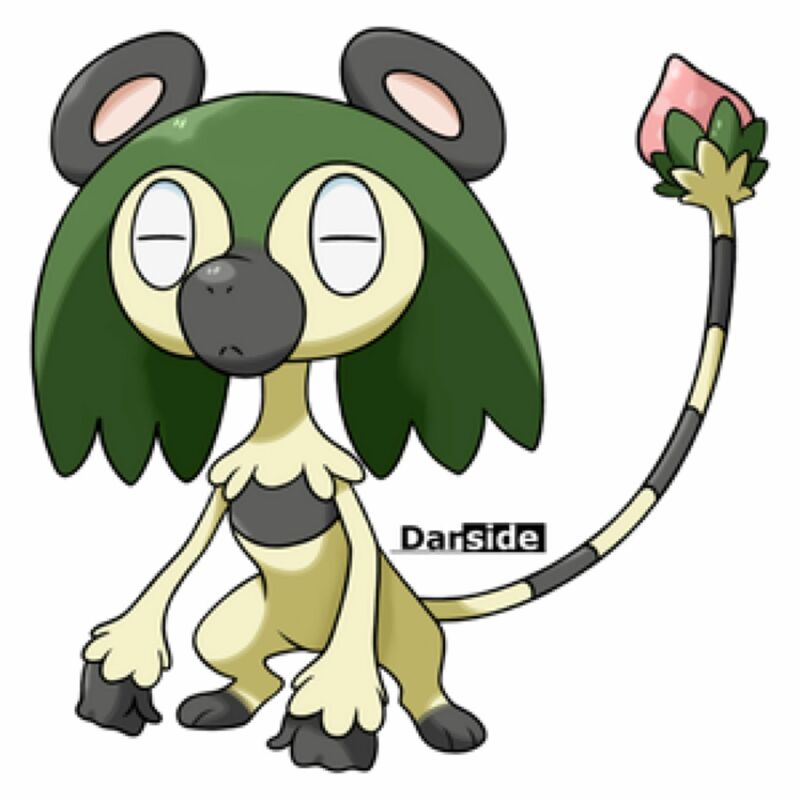 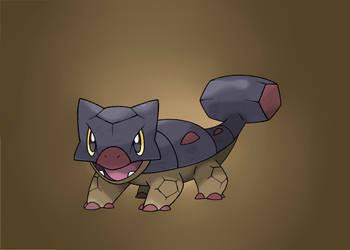 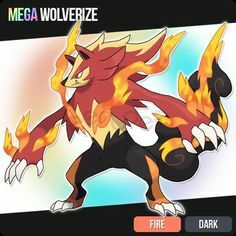 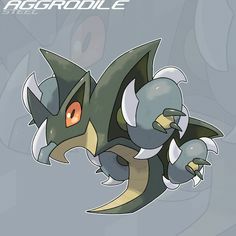 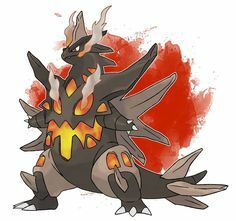 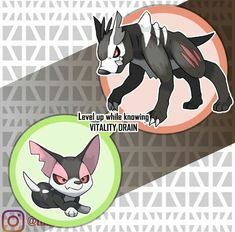 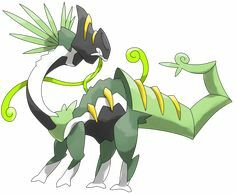 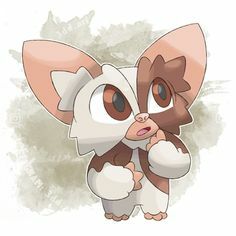 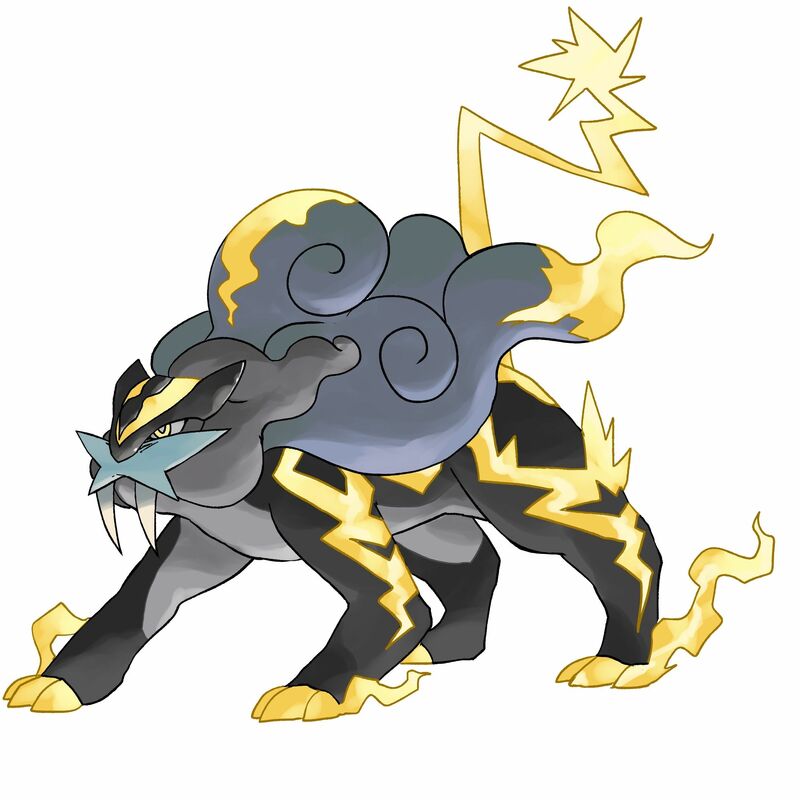 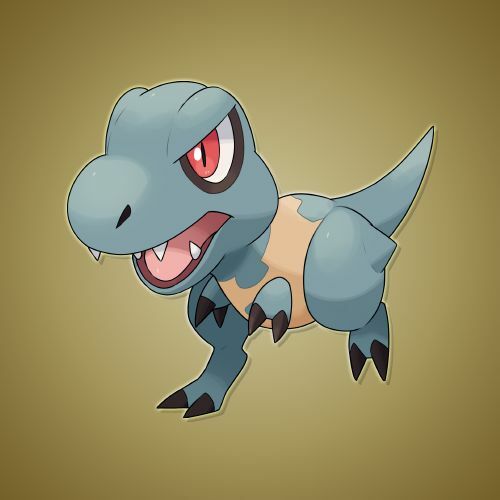 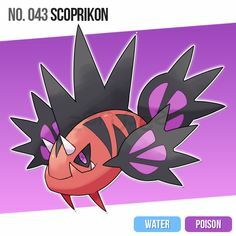 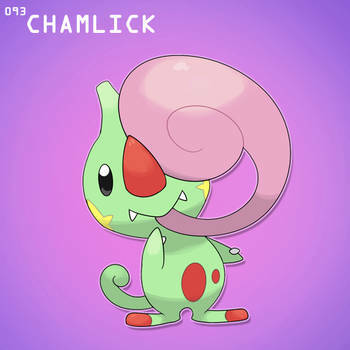 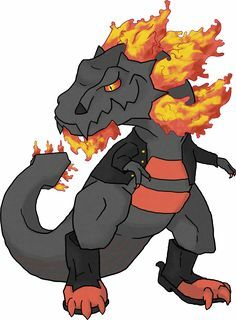 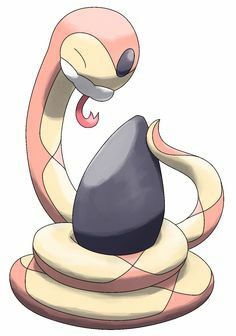 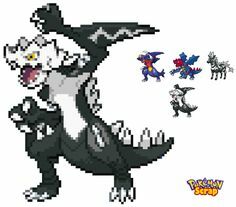 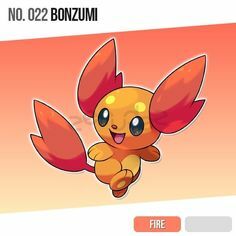 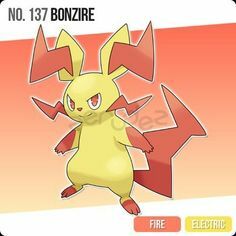 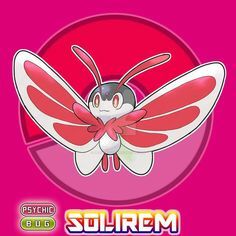 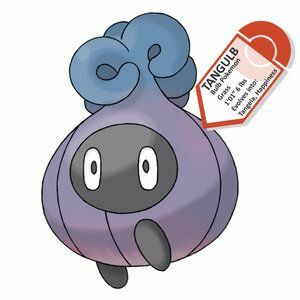 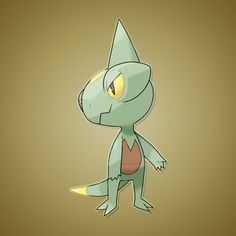 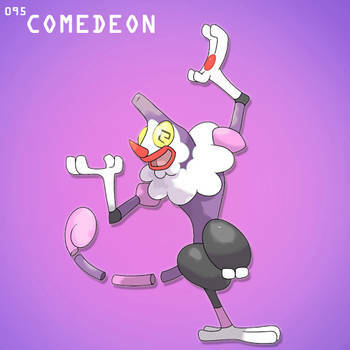 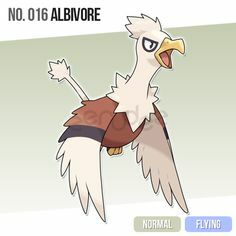 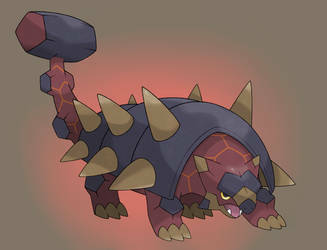 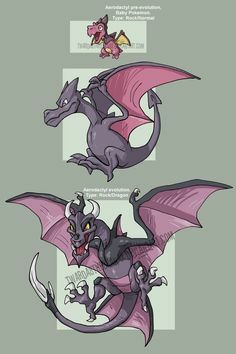 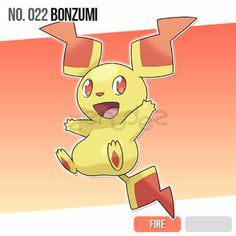 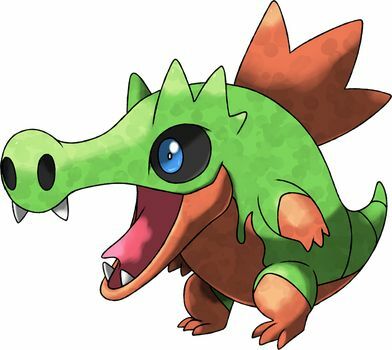 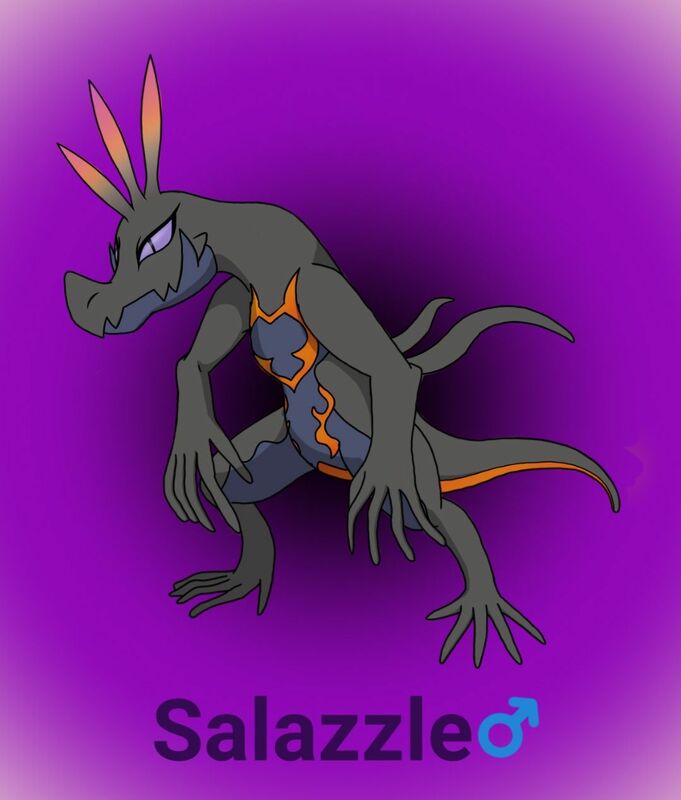 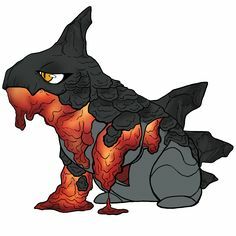 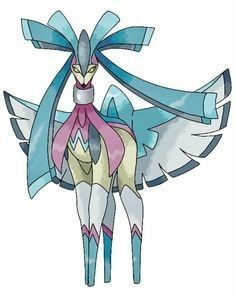 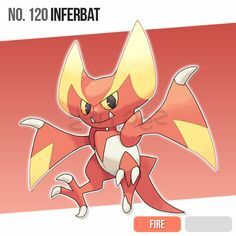 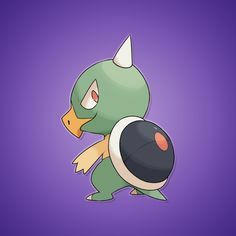 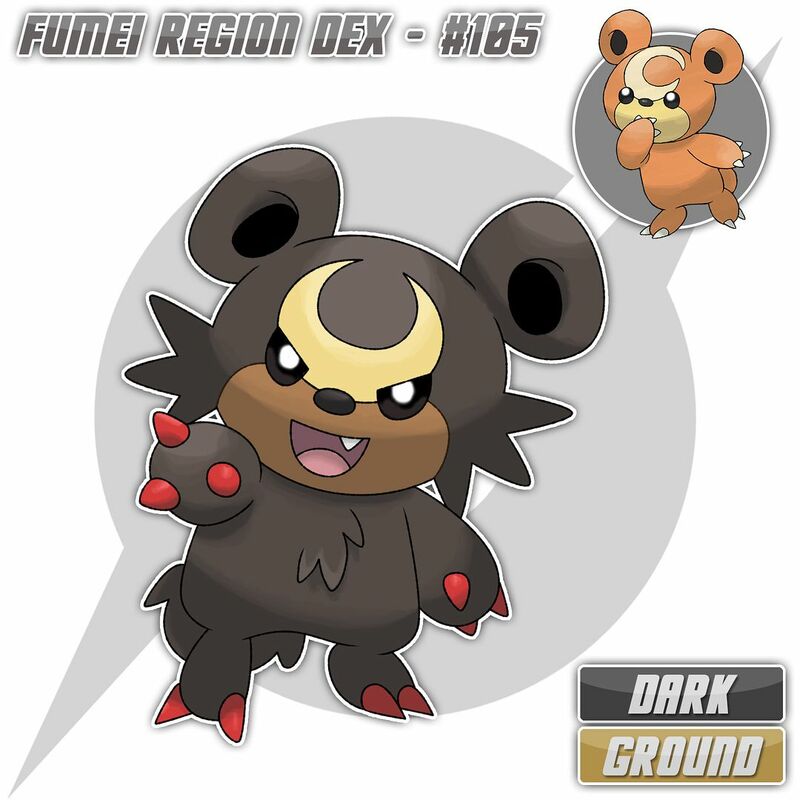 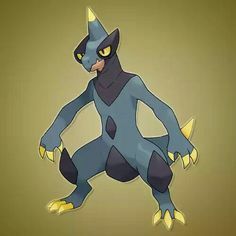 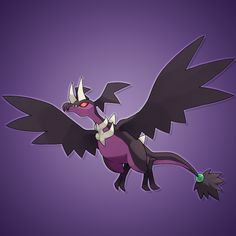 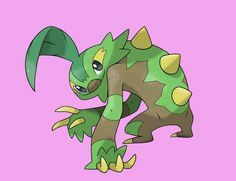 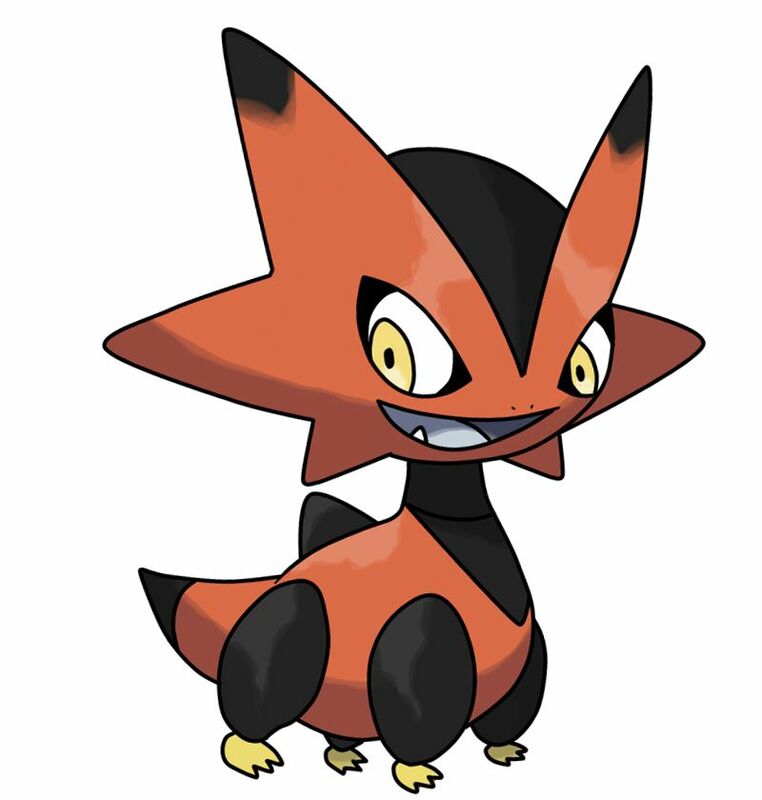 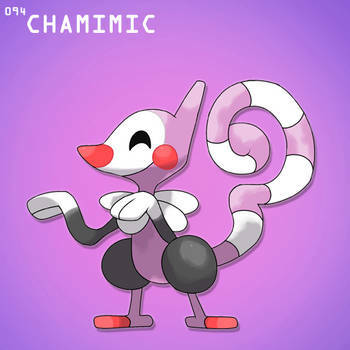 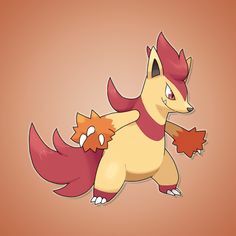 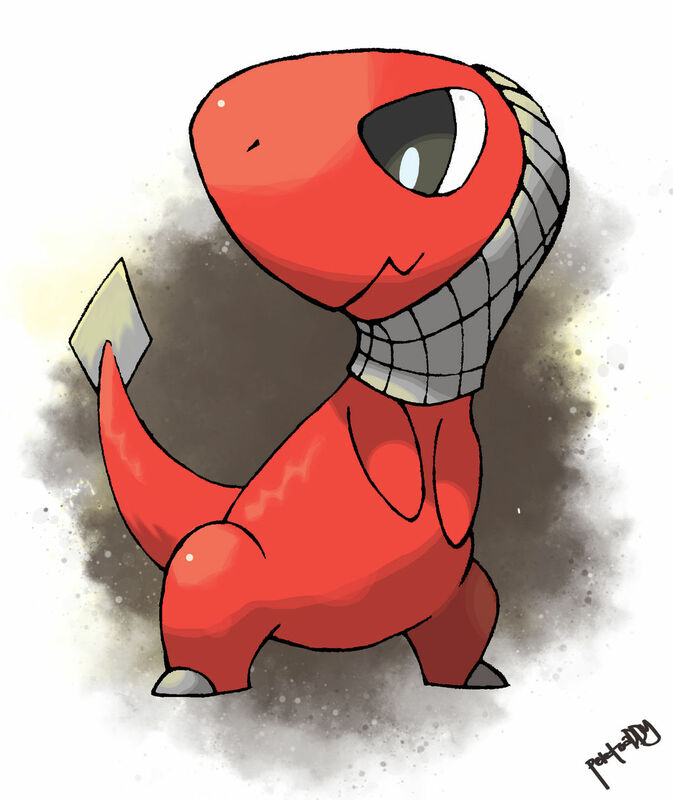 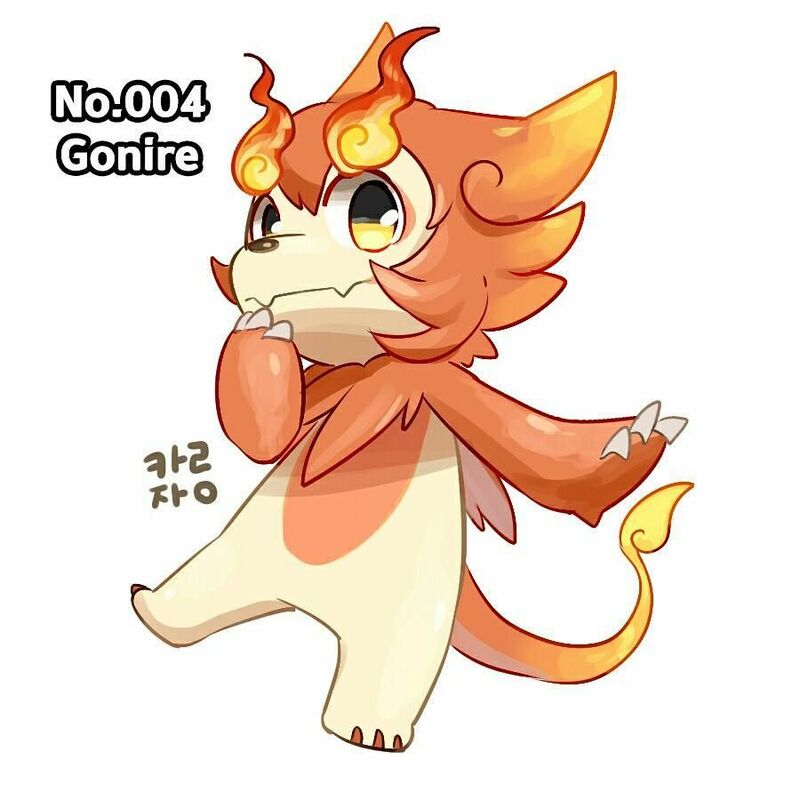 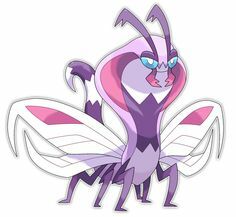 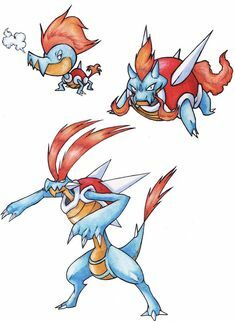 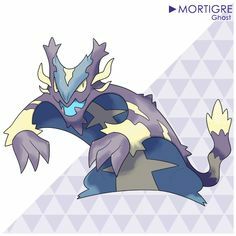 CHIMOWY - The Composite Pokemon - (DARK / POISON) SKILL: Aftermath HIDDEN: Limber PRETTICORE --> level 25 --> CHIMOWY --> level 40 --> ? 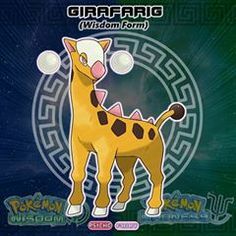 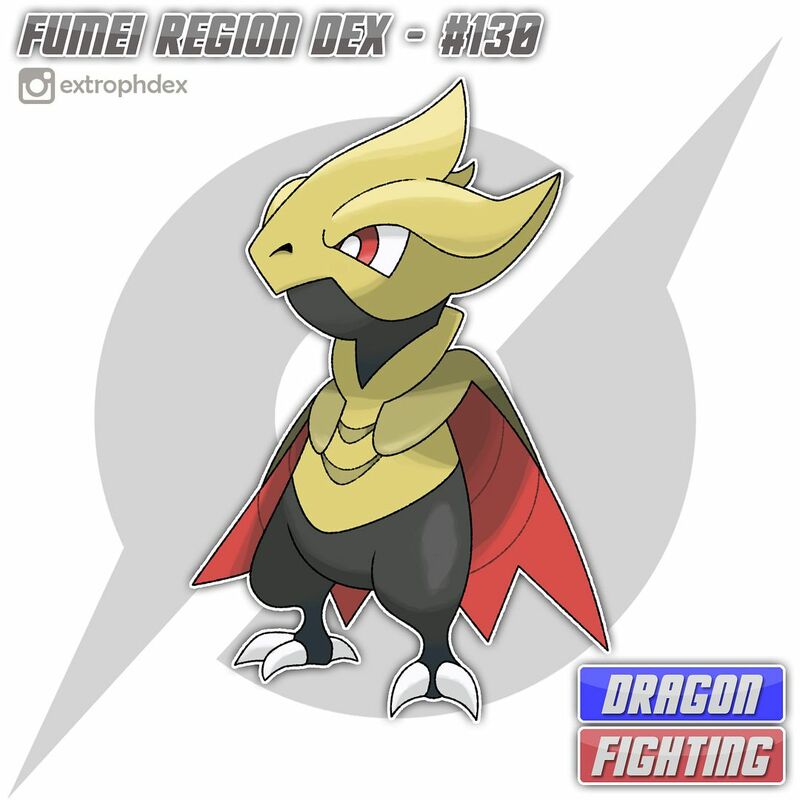 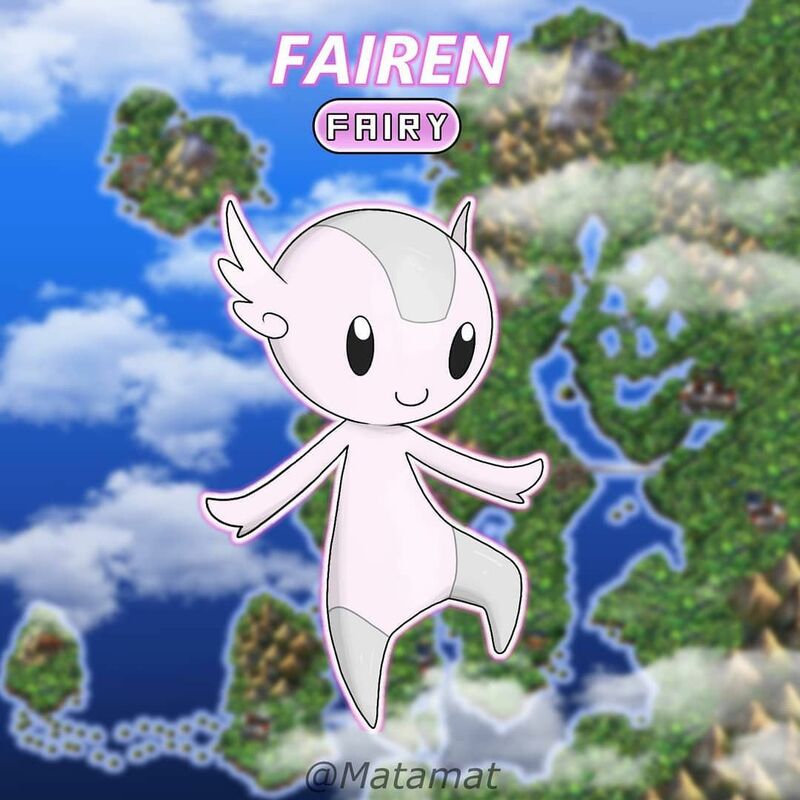 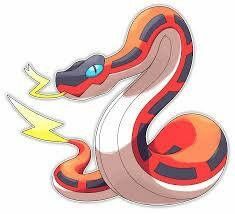 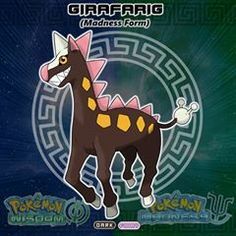 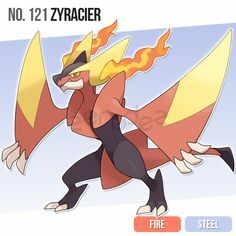 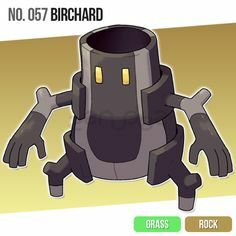 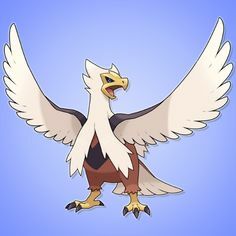 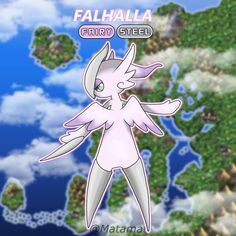 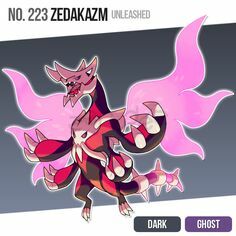 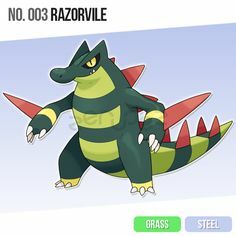 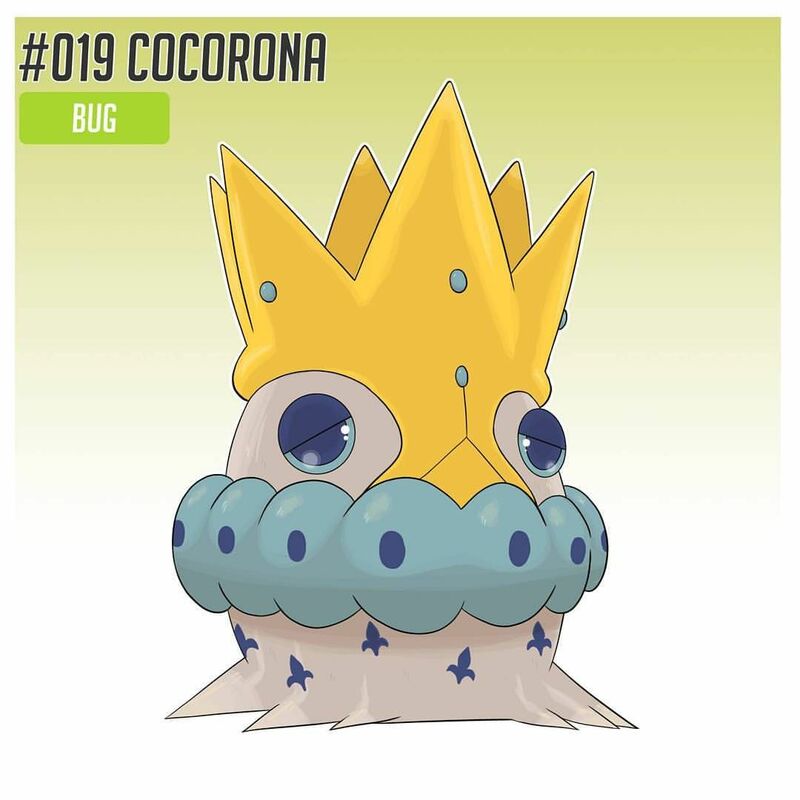 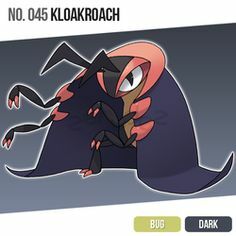 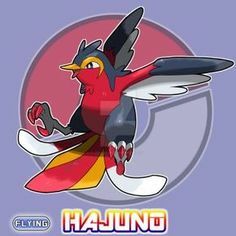 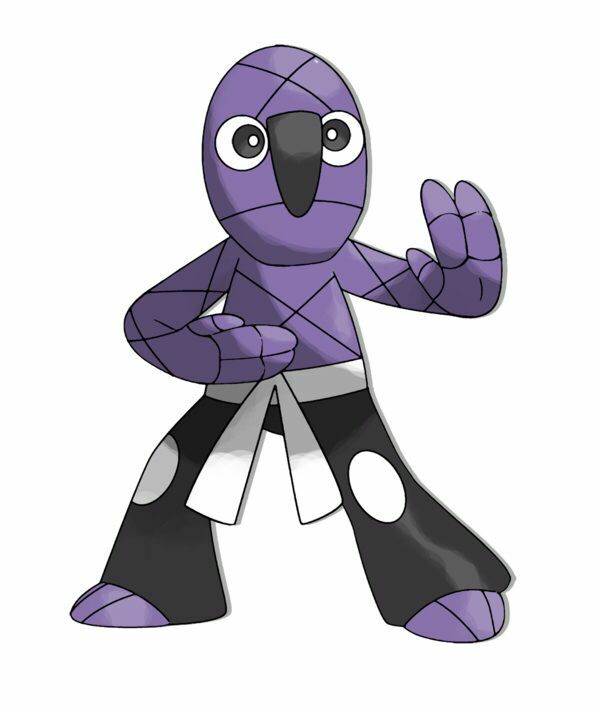 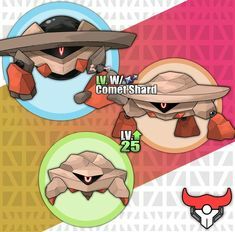 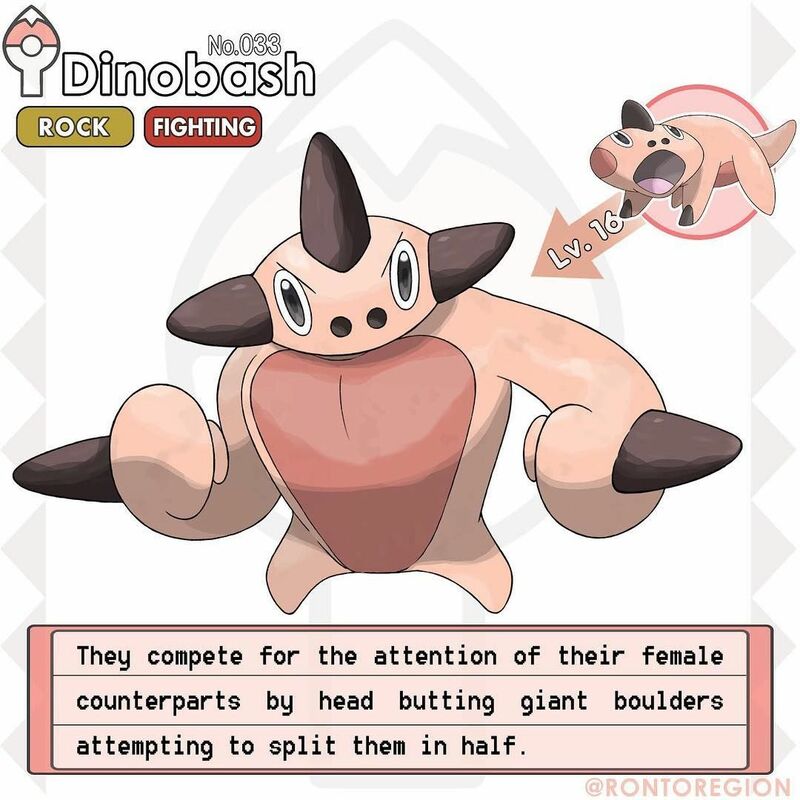 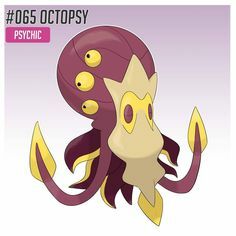 A new Pokémon spotted in the Arcadia Region! 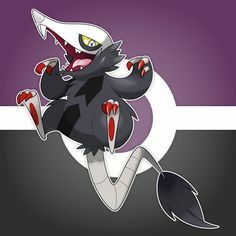 . . Let's meet the. 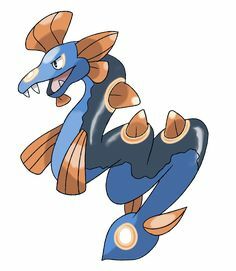 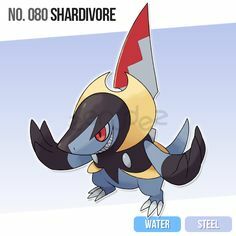 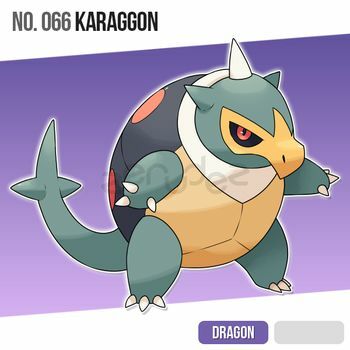 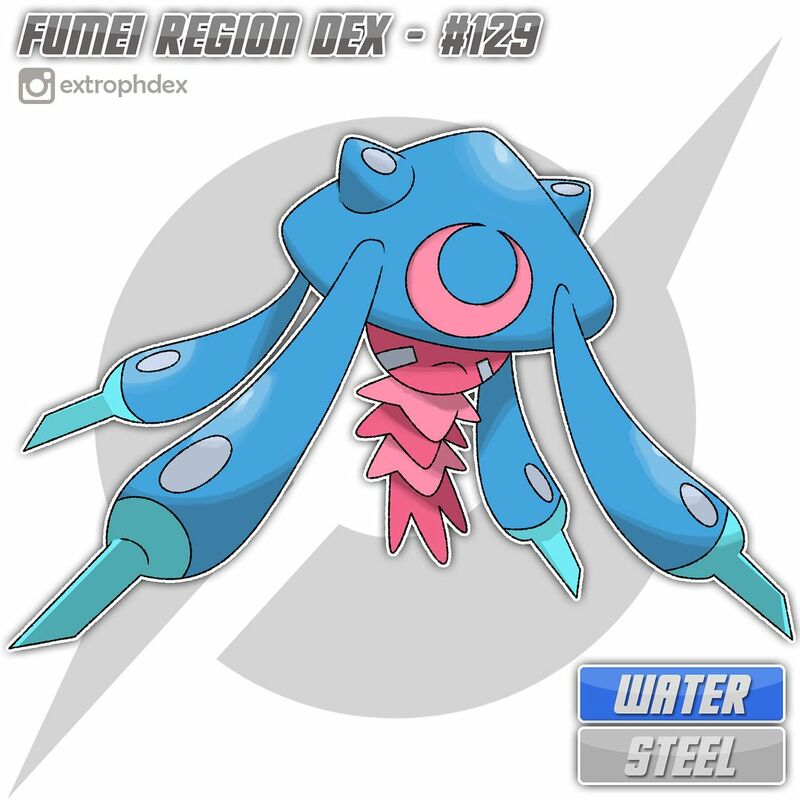 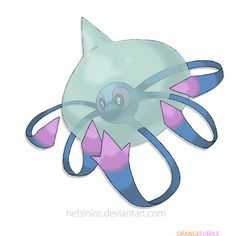 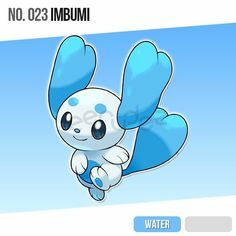 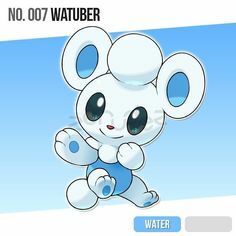 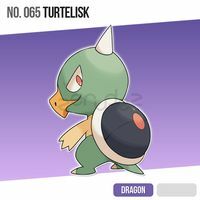 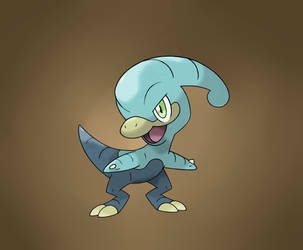 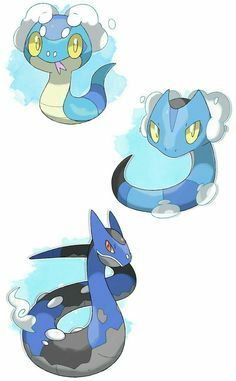 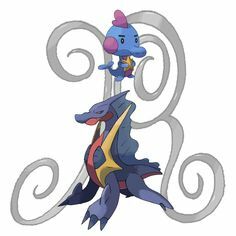 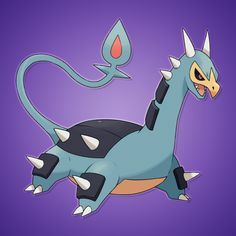 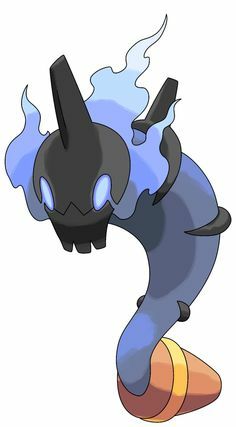 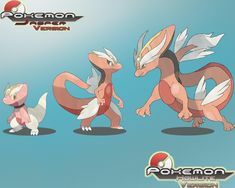 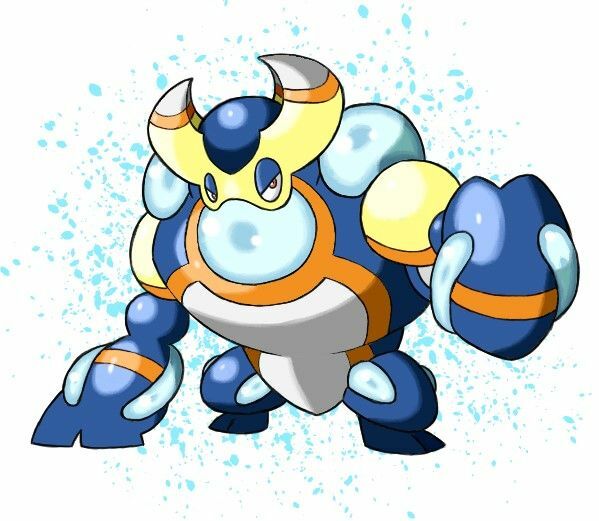 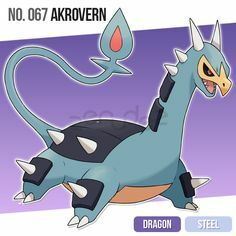 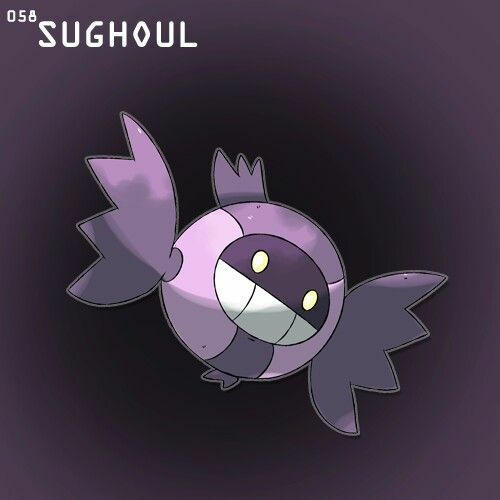 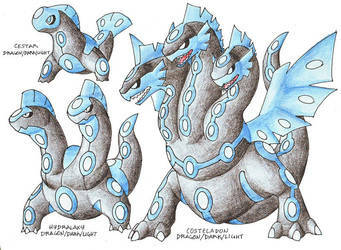 Fakemon: Suriqua (Water), Snariver (Water) and Tsucondda (Water/Dragon). 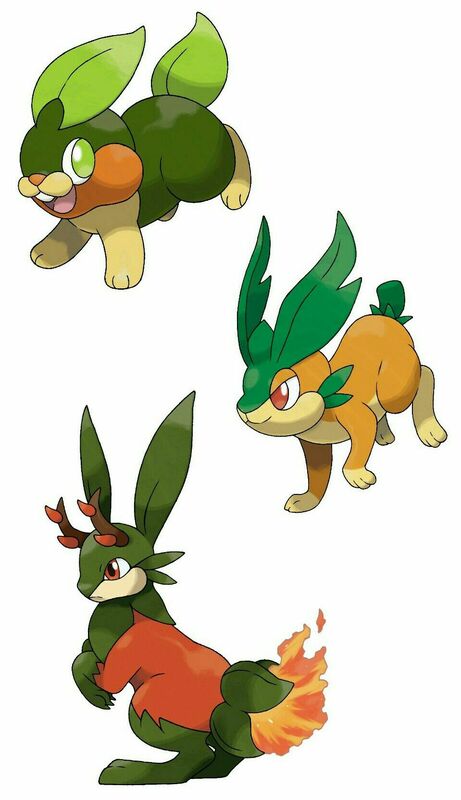 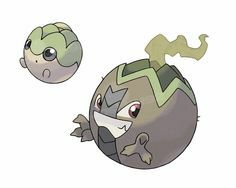 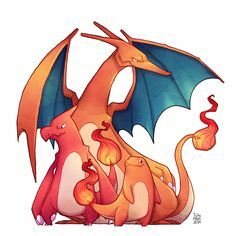 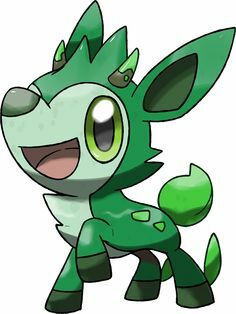 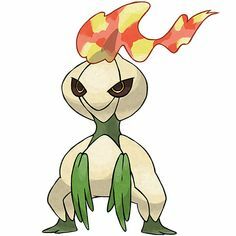 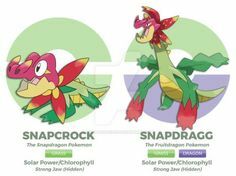 Fakemon: Peppit (Grass), Hoppanero (Grass/Fire) and Scovalope (Grass/Fire). 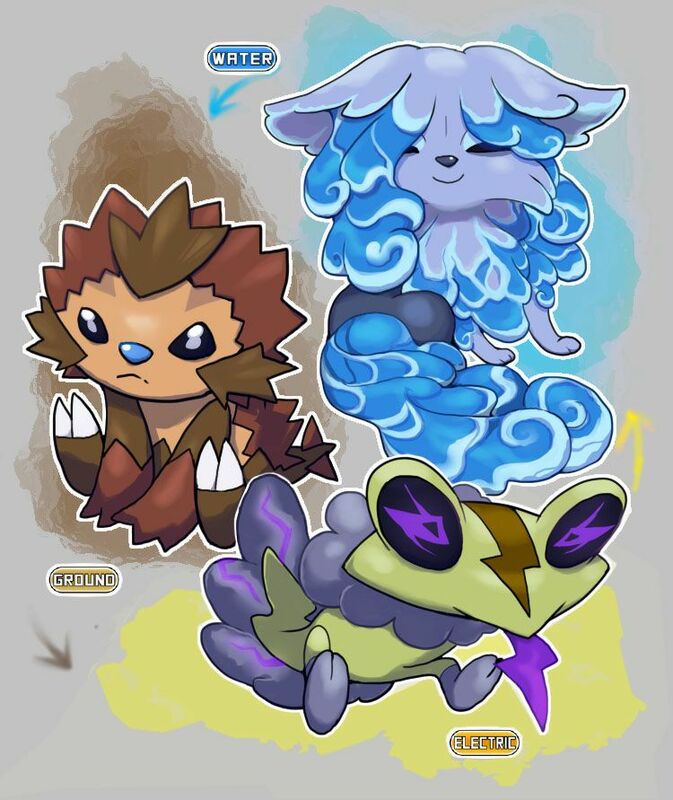 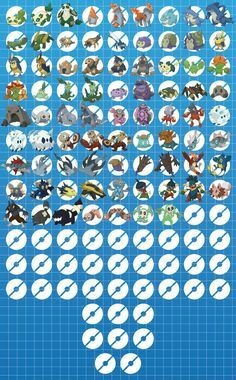 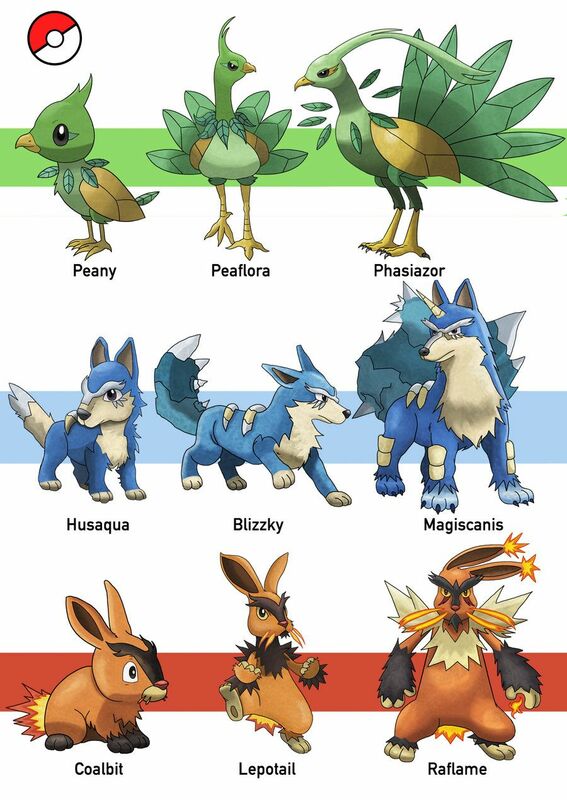 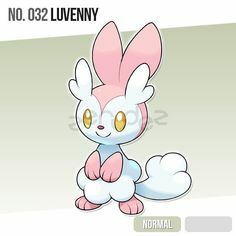 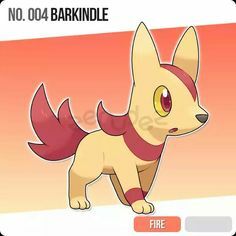 Update: change the designs originally I plan to make this one include Bug type, but has to change it because of somethingFennekin is based on Water dog .